Scratching that hard to reach spot. 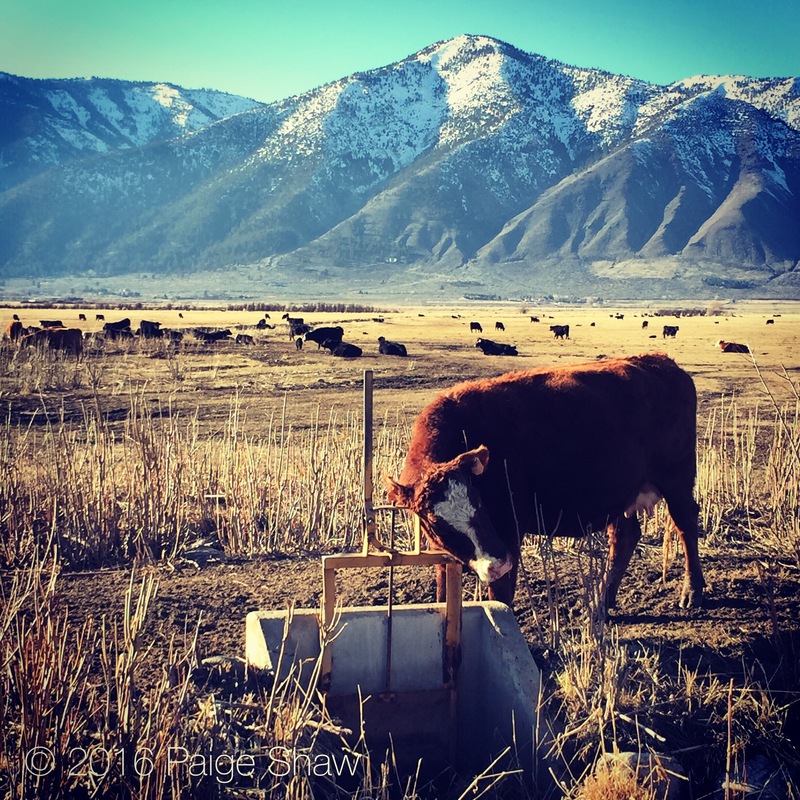 This entry was posted in Photo of the Day 2016, USA and tagged Carson Valley, Cows, Nevada, Photo of the Day, Photography on January 27, 2016 by Paige Shaw. It was so fun to watch her get to all those spots. Where is a bull’s horn when you need it?